Tune In: Morgan Evans Will Appear On An Upcoming Episode Of ABC’s The Bachelorette. 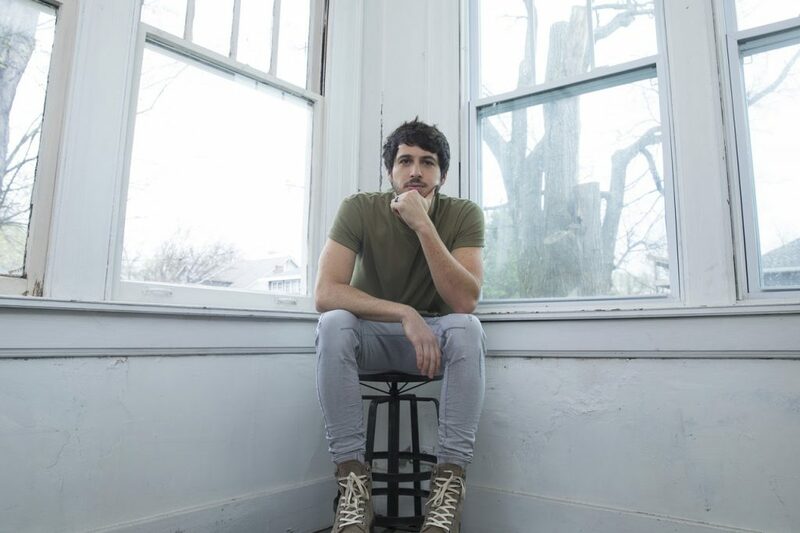 As the summer heats up, Warner Music Nashville’s Morgan Evans will appear on an upcoming episode of ABC’s “The Bachelorette”. The episode will feature a one-of-a-kind performance by the Australia native of his Top 10-and-rising hit “Kiss Somebody” for the Bachelorette Becca Kufrin and one of the lucky men vying for her heart. This episode of “The Bachelorette”, currently celebrating its 14th season, is scheduled to air Monday, July 2nd at 8/7c, on ABC. Evans recently kicked off his “10 IN 10” headline run with a sold out show at the Hotel Café in Los Angeles. Jetting from coast to coast, he is performing 10 consecutive shows in 10 days with upcoming dates in Atlanta, GA (June 27th) and New York, NY (June 28th). The gut-wrenching finish to Becca Kufrin’s romance with Arie Luyendyk Jr. left Bachelor Nation speechless. In a change of heart, Arie broke up with America’s sweetheart just weeks after proposing to her…stealing her fairytale ending and her future. With the help of her family and friends, Becca was able to pick up the pieces and put the focus back on herself, moving forward with her life. It is strong willpower and a firm set of Midwest values that lead Becca to one certain conclusion: She is willing to take another leap of faith to look for her soul mate, the love of her life, again. But this time, it will be on her terms and forever. Now, the humble fan favorite and girl next door from Minnesota returned for a second shot at love, starring on “The Bachelorette”, when it premiered for its 14th season on Monday, May 28th, on The ABC Television Network, streaming and on demand. Evans is featured as a special guest on Chris Young’s “Losing Sleep World Tour”. Headlining select dates this summer, Evans is currently on the “10 IN 10 Tour”, performing 10-straight shows through June 30th. His highly anticipated debut album is in production, with additional details to be revealed soon. A full tour schedule and limited tickets are available at MorganEvansMusic.com. And for more information on Morgan Evans, reach out to him on Facebook, Twitter and Instagram.